Wife Persimmon and I once did a comedic magic trick in a vaudeville show for several years. One of our personal favorite oleos was an illusion about a magic hat, which never worked. So when we traveled into Vermont on our one year sabbatical around the country and found the Magic hat Brewery, we had to stop. It was a bit un-settling. 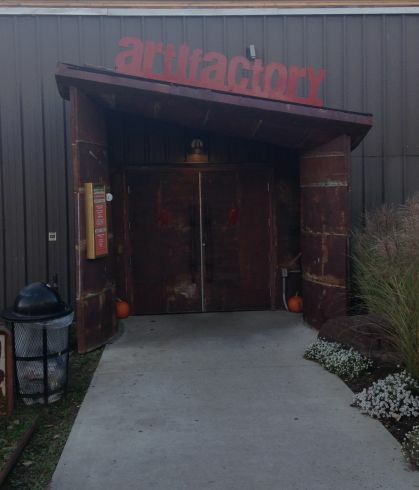 The parking lot was being re-surfaced so we had to go "in" the "do not enter" space to park, make our way around the tar being poured to the front door will a sign reading "Artifactory." Once inside, your senses are immediately on over-load with all the merchandise available; everything from growlers to flip-flops emblazoned with "Magic Hat" in case you wondered where you bought the stuff, years from now, when it's gathering dust in some attic / garage space you're trying to clean up. There is no beer here. Well, there is free beer; 4 tastes per person but they don't have a "pour" license so you can't sit...because there is nowhere to sit...or stand and have a brew. You can buy a bottle(s) of your favorite, or have a growler filled but I would not classify this as a friendly place to spend a couple of hours talking with fellow beerophiles. The young men at the bar were very friendly and offered some good advice on where to get a fine dinner in Burlington and for that alone, they deserved a nice tip. But when I visit a brewery, I like to sample the atmosphere as much as the product. So, I guess I did at that. Sample both. Neither impressed me much but Magic Hat is carving out a name for itself in the upper New England area. Good for them...but the reasons escape me. This brewery is a trip, as in the founder must have done significant experimentation with acid to come up with this concept. Anyone who's tried Magic Hat's beers will know that they are cut from a different cloth, and visiting is a worthwhile experience. Given all of that, I can understand the sentiment that Magic Hat is more focused on marketing than on producing great beers. They produce beers that they expect will cause a stir. And, while tasting the beers in their oversized gift shop got us talking, there weren't many that I would go back and try again. 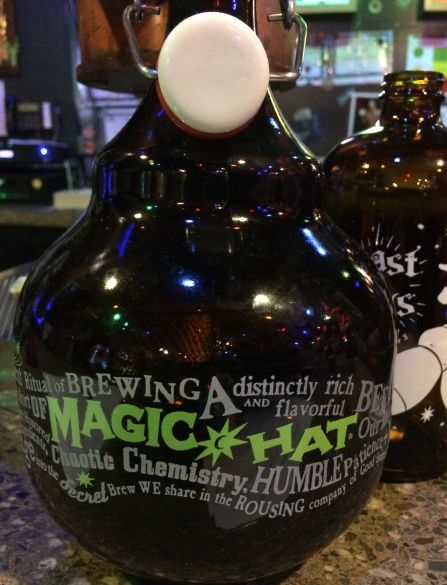 Magic Hat is commonly known in Vermont as a marketing company that brews beer. This is evident when you walk in to the "tap room" that is so full of merch from frisbees to flipflops that you may have a hard time finding the bar. That said, they do offer free samples of all their beers, which is great for me because I would never buy their beers. Although I praise Magic Hat for being experimental with their brews, they have never brewed great beer, just apricot,lemongrass, curried chicken lagers. It certainly is a different kind of brewery, it is worth a visit to try the samples and look at some of the kitchy props they use to make you think they're cool. Be sure to tip your bartender for the free samples, it's not their fault. A fun brewery and definetly worth a visit if you are in that part of Vermont. Both the tours, and unlimited shot glass sized beer samples are free. As far as the samples themselves go they have all of their available beers for sample on tap. On top of that the building is really cool and it probaby has one of the best selections of different kinds of merch of any brewery I have been to. One of the best breweries I have been to. The staff enjoys their job, the shop, tour, and bar are set up to put you in a good mood. 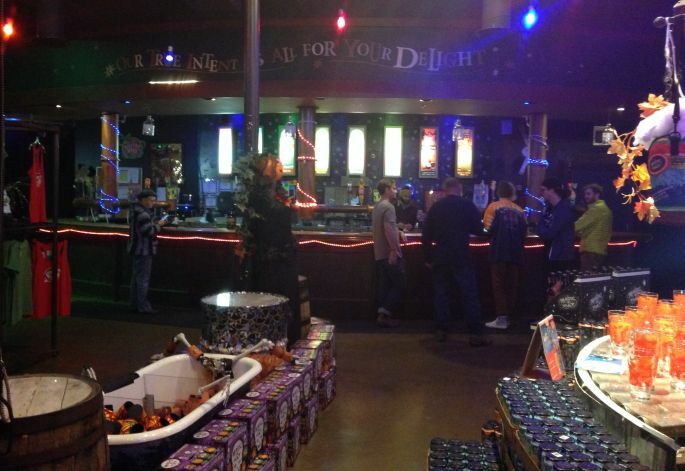 They encourage hanging out at their bar as long as you want to sample as much free beer as you want. Parking lot is large, tours happen frequently. Its located in Burlington where there are a few other micro breweries nearby. In february they have a mardi gras party that I plan on coming back up for this year. 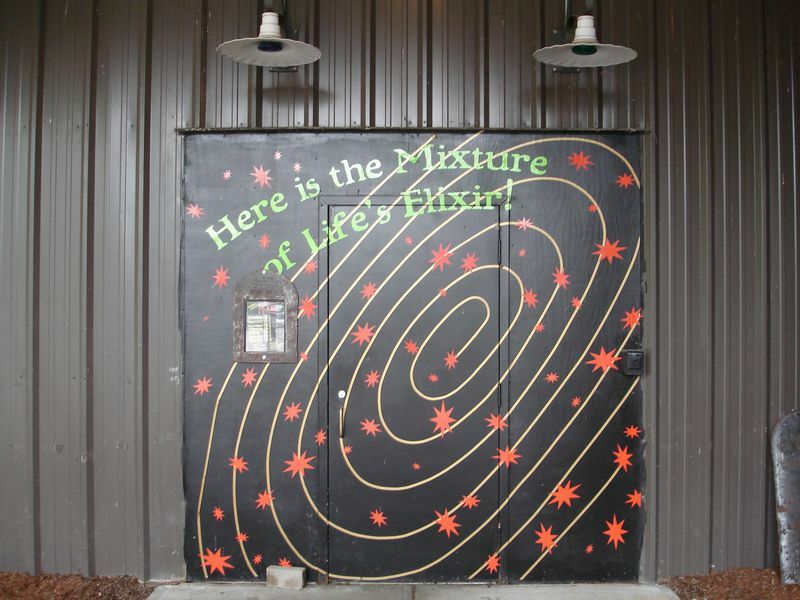 Great tour at Magic Hat open early to make it your first stop on your trip. They gave plenty of samples right in there retail area. Growlers to go. The person pouring the samples was very knowledgeable about all the types they had on tap. Plenty of retail items for sale, including shirts and lots of glasses of all types. Self guided tour option if you are not there at one of the designated time for the official tour. I am glad that MH is finally in Chicago for me to enjoy! One of my favorite stops on the Vermont Brewery Challenge. Right in South Burlington. Magic Hat has grasped the concept that the public is becoming increasingly intrigued with breweries and has set up one of the best tours next to Ben & Jerry's. They had a good variety of magic hat beer and Orlio organic ales. They are also right down the road from the Burton Snowboard's flagship store. I highly recommend this brewery to anyone.